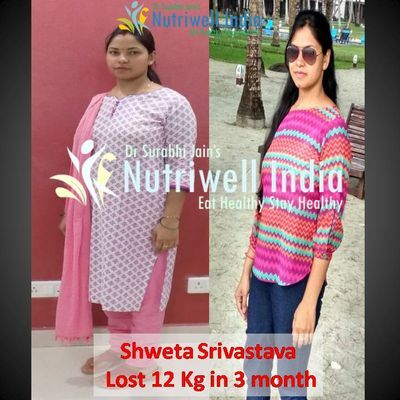 I joined Nutriwell india after recommendation of my friend for weight loss. After meeting Dr Surabhi Jain I was totally satisfied that I am in safe hands. They guided me regarding the best weight loss diet and how can i maintain my weight properly. I am totally happy and satisfied with the services.